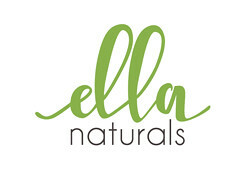 It's not a secret that I am a big supporter of locally made products especially local makeup brands. It has been kind of like my personal advocacy. 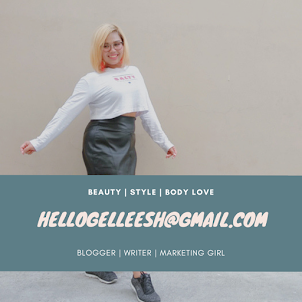 However, I would still admit the fact that, of course, I still use foreign branded cosmetics; but my love and support for local branded cosmetics is stronger. I guess this is the reason why Yabang Pinoy's advocacy is just so close to my heart. You see, last year, they have informed me earlier about the Global Pinoy Bazaar. It got me all giddy and excited because I can't wait to see what kind of adversity and ingenuity will the Filipino entrepreneurs showcase in this bazaar. Honestly, I was NOT disappointed. I actually shopped some of the stuff I gave to my god children during the Global Pinoy Bazaar and they loved the stuff I gave 'em. There's actually this common misconception that Filipino-made products are usually the native bags and stuff, but no! You'd actually be surprised that during the Global Pinoy Bazaar, fashion finds like clothes, bags and accessories are just so fab, I can no longer think of a better way to express myself. Hahaha! So here's another Yabang Pinoy Campaign, which I support with all my heart. The PHmade movement encourages Filipinos to support Filipino ideas, business concepts, products and services. The campaign aims to educate Filipinos, through videos, print materials and events, on the availability and viability of Filipino brands, and on the positive impact that going local contributes to the economy. PHmade's tagline: "It's Worth Buying For," encourages all Filipinos to think twice before spending their beloved peso. You see, if Filipinos become conscious of where they spend their hard-earned money, they will learn to understand how each choice affects himself, fellow Filipinos, and the country. 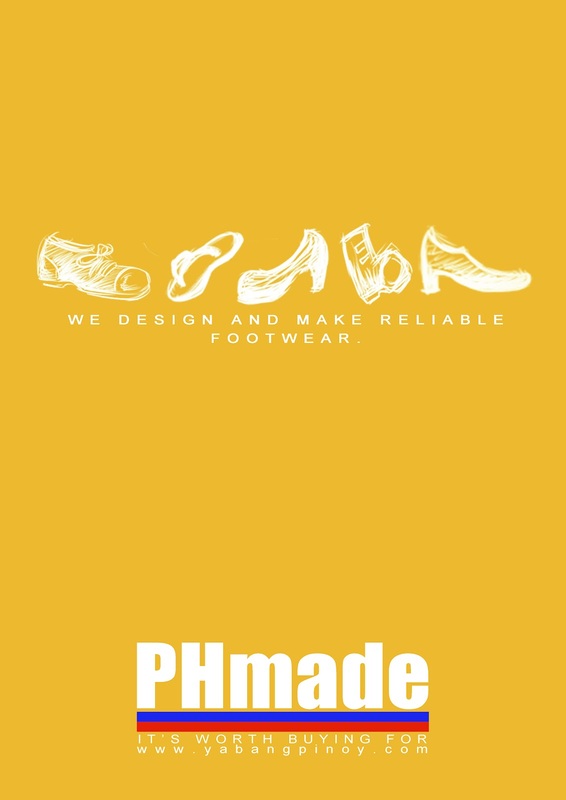 PHmade also aspires to influence Filipino entrepreneurs into supporting local natural resources. Why do we need to support PHmade products and services? It's because it enables homegrown brands to improve and compete against foreign brands. The local economy also improves as money goes back and forth between consumer and business, employee and employer. And as more entrepreneurs create, develop, and expand their businesses, more job opportunities are generated. PHmade focuses on seven categories: Produce | Home | Footwear | Fashion | Personal | Home Care | Food & Beverage | Entertainment. The campaign will continue to collaborate with Filipino entrepreneurs and encourage them to continue to improve their products and services and to always aim for Filipino brands to be global brands. 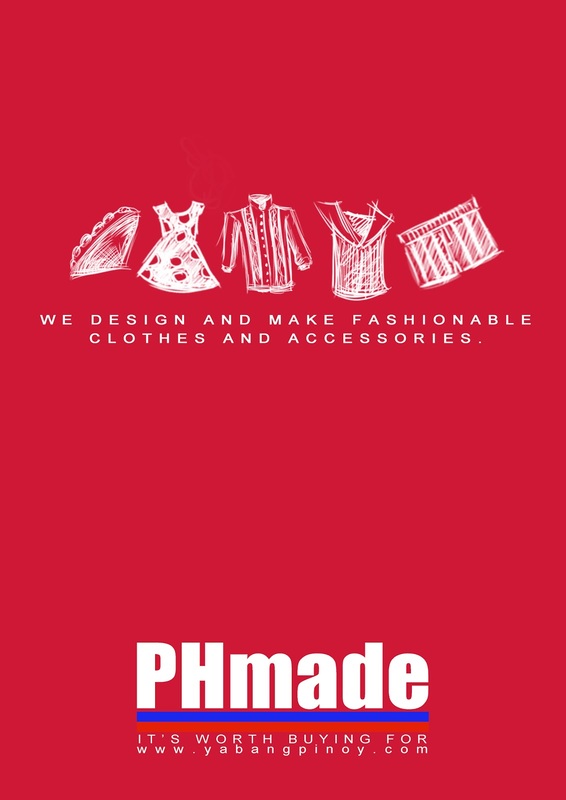 PHmade is a project of Yabang Pinoy, the pioneering Filipino pride movement that started in 2005. As it celebrates its 8th anniversary, the organization includes it among numerous Filipino pride projects, such as the Y.A.B.A.N.G. Camp (Youth Achievers Building A Nation of Greatness Camp), Yabang Pinoy Goes to School, Pinaka-mahabang Todo Patintero, Global Pinoy Bazaar, and many more. In the 8 years that Yabang Pinoy has immersed itself in various nation-building activities, it re-affirms its belief that true progress and development in our country will start once Filipinos begin living a proudly Filipino lifestyle. 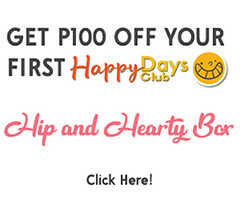 The Global Pinoy Bazaar will be on November 10-11, 2012 so better save up those moolah of yours for the next Global Pinoy Bazaar. I'm so saving up and looking forward to my 2nd Global Pinoy Bazaar experience. It has been a pleasure to blog about this project. Remember, is it worth buying for? Go PHmade na! 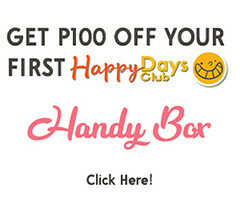 For more information, you may get in touch with Yabang Pinoy by visiting their website: www.yabangpinoy.com or email them at yabangpinoy@gmail.com. Ako din, sinisikap ko din talagang puro produktong Pilipino na lang susuportahan ko, masaya ako at meron din palang katulad ko na mahilig sa gawang Pilipinas. Madalas kasi gawang banyaga ginagamit lang ng iba. 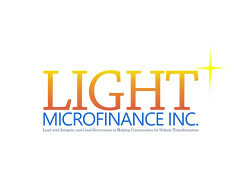 I like many pinoy made clothing brands, lalo na nung XXS to XS pa ang size ko. Parang onti yung foreign brands na may super small sizes. Kung meron man super mahal like mango, topshop, etc.